Please make sure your HID ballast is an AC (Alternating Current) 35w ballast to use these HID bulbs. 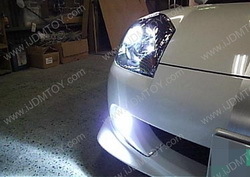 These HID bulbs use AMP style connectors, please make sure these bulbs are compatible with your HID ballasts connections before purchasing. The AMP style connector is show in the picture below. Q: Will this HID replacement bulb fit my car? 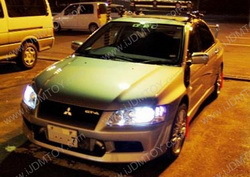 Q: Will I have to modify my car to fit these HID bulbs? A: No physical modification to the car should be needed if the correct sized HID bulbs are purchased. 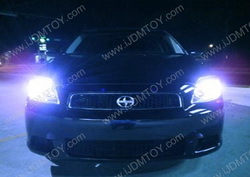 Q: Where can I use these HID replacement bulbs? 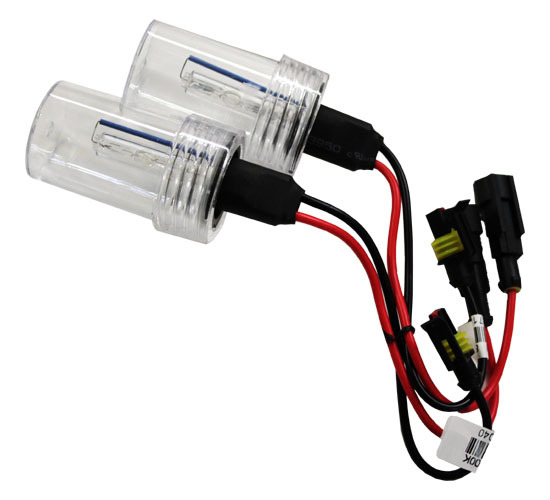 A: Your must already have the 35w HID ballasts with AMP connectors (any aftermarket HID Conversion Kit AC ballast) to use these HID bulbs. 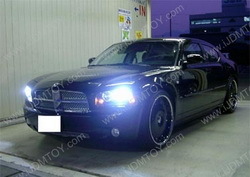 Q: How do I install these HID replacement bulbs onto my car? Q: Are these HID replacement bulbs error free? 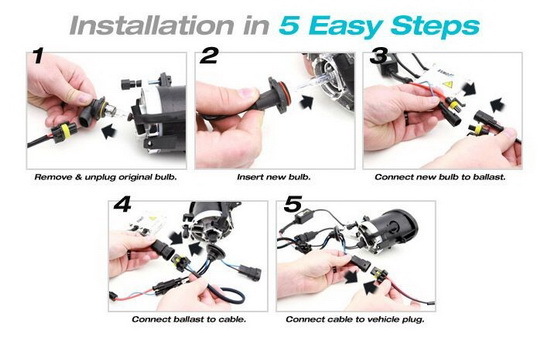 A: These HID bulbs are not error free by themselves. External components such as a decoder make these HID bulbs error free. 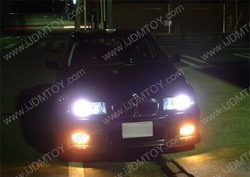 These HID bulbs are just to replace an existing HID Conversion Kit light bulbs. 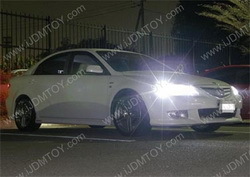 Q: Do you carry 55W HID replacement bulbs? A: No, we do not carry 55w HID replacement bulbs because the 55W HID bulbs will generate too many problems such as overheating, melted harnesses, and unreliable components. 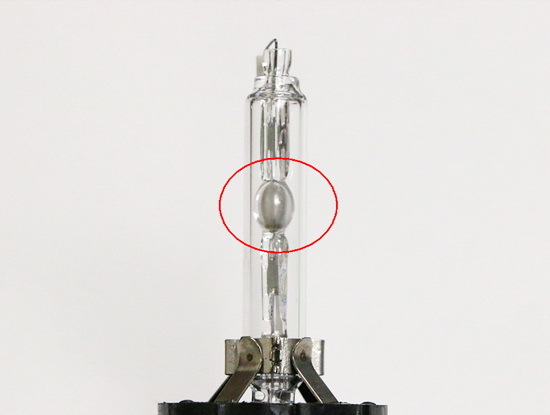 A: Bi-Xenon HID replacement bulbs change both the high beam and low beam lights to HID; this is available for the 9003/H4, 9004/9007, and 9008/H13 bulb sizes only. 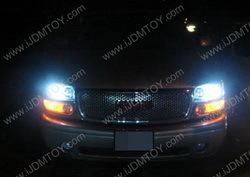 Our iJDMTOY 35w Replacement HID Bulbs are perfect for replacing burnt out or flickering bulbs on your existing HID conversion kit or putting good use of those HID ballasts you have laying around in your garage. 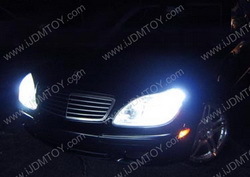 If your looking for SUPER BRIGHT 6000K H.I.D Bulbs IJDMToy.Com is Definitely the way to go. I've had H.I.D's on my 2001 Honda Accord EX-V6 Coupe for as long as I can remember & I've gone through my fair share of replacement bulbs. These are by far the Brightest & Longest Lasting H.I.D Bulbs I ever owned EVER! 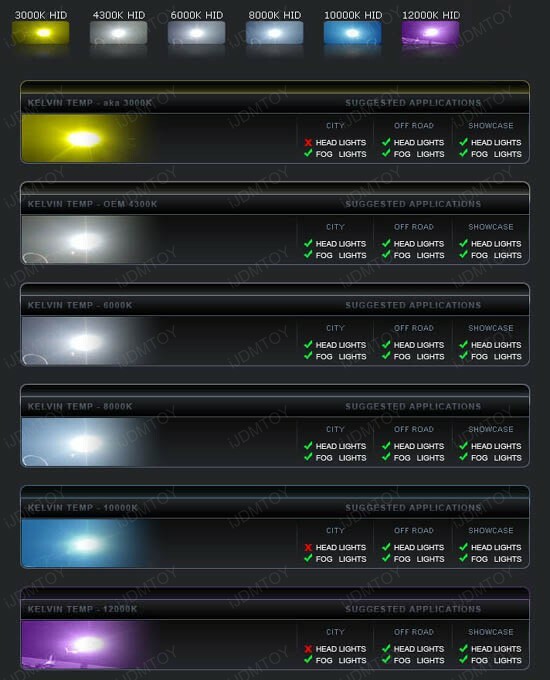 And the 6000K in my opinion is the whitest & brightest Color Temp especially if your looking for an OEM look & don't want to be bothered by Cops for your headlights/foglights being too blue. Get the 6000K For sure & you'll be good to go.